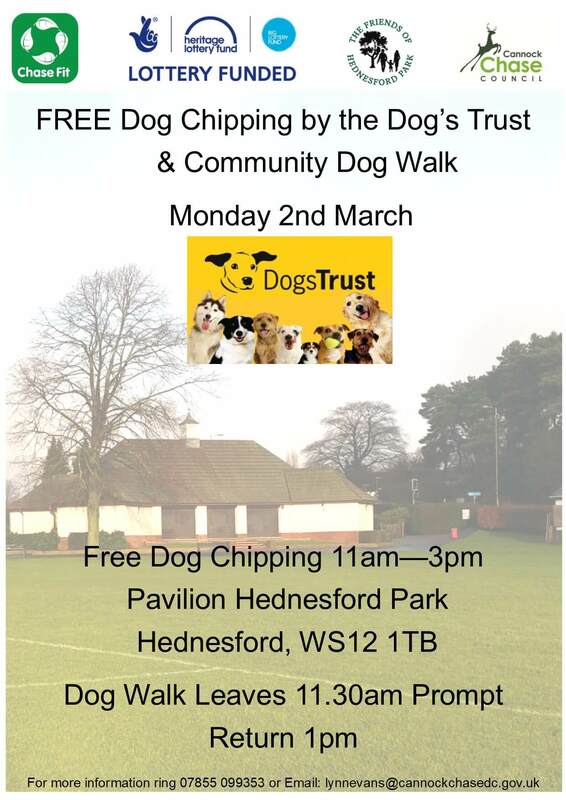 We do the Walk for Health EVERY Monday, however on Monday 2nd March we are doing an extra walk over Hednesford Hills for dog walkers, please make sure you wear sensible shoes and your dogs are friendly. Details on the poster below. 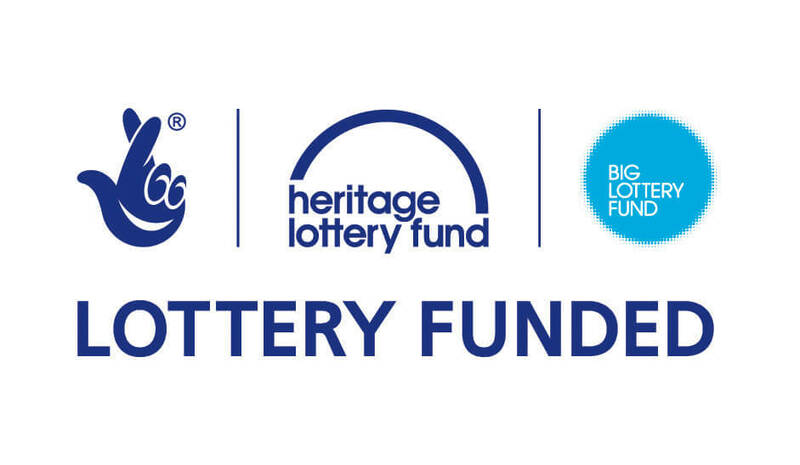 Fancy getting fitter this year, we start our Walk for Health scheme with Chase Fit on Monday 5th January 2015. 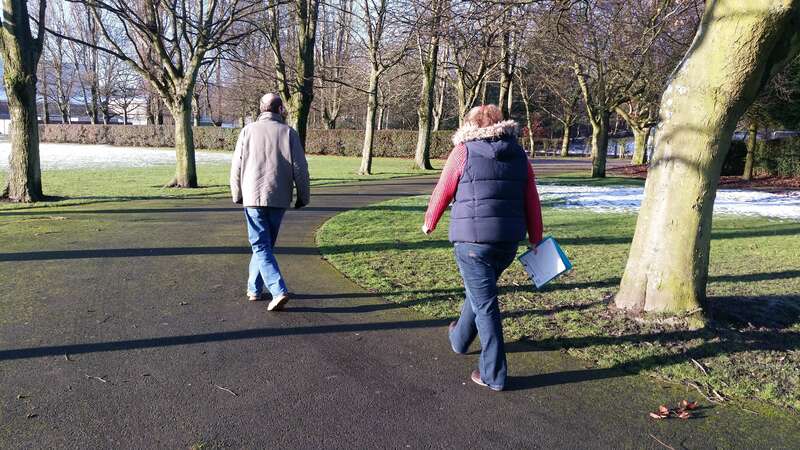 See our Walking to Health Page and keep in touch on our Face Book Page, new longer walks planned soon and another day in the week for a regular walk. 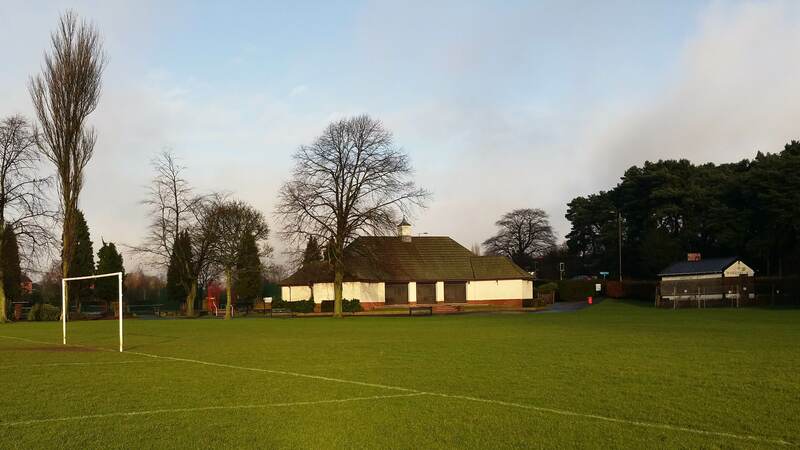 If you are interested in walking, meet us at 9.15am to sign in, at the Pavilion WS12 1TB (the white building in the photograph below) or ring Lynn C.E. Evans on 07855 099353 for more details.